ESP DAY 2015 is Wednesday Nov 18th! 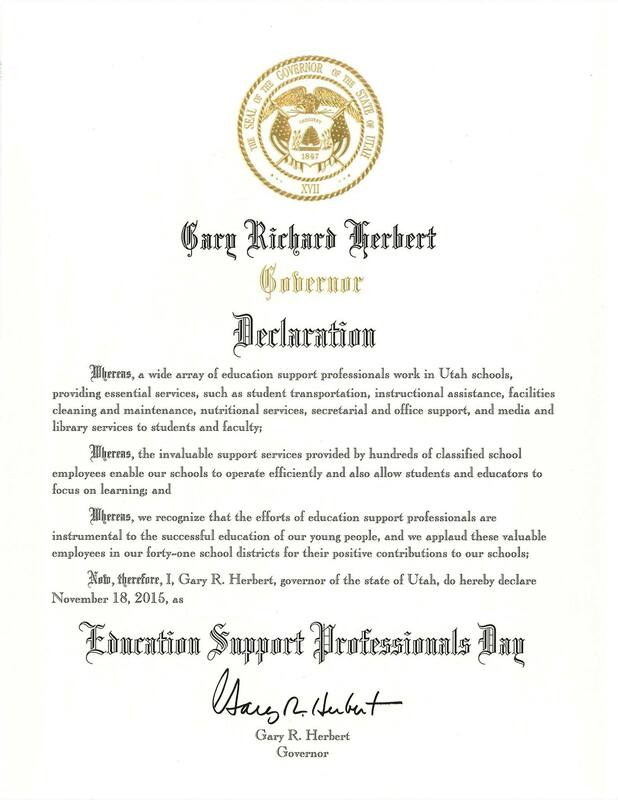 Each day Education Support Professionals around the country go to work to serve students. 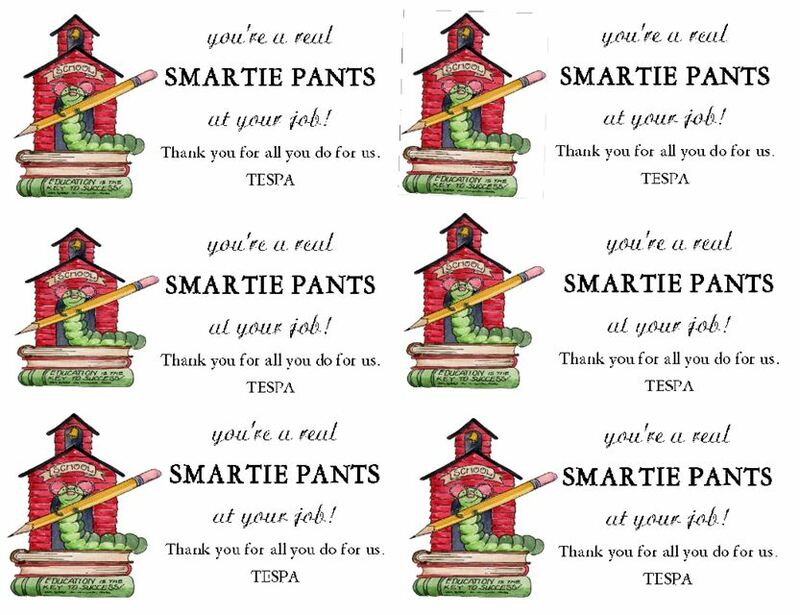 Please join us on Wednesday November 18th and celebrate national ESP day! ESPs make up nearly 40% of the school workforce. They work together daily with teachers and administrators to create and maintain schools as safe and supportive learning environments. They are the superheroes, the unsung heroes who meet the needs of the whole student — physical, mental, emotional, and social. 75% of K-12 ESP’s live within the boundaries of the school districts where they are employed. ESP’s are actively engaged in insuring the safety of students. 59% have witnessed bullying behavior, and 89% of these have intervened or tried to stop it. Likewise, 45% have witnessed school violence, and 85% of these have intervened or tried to stop it. 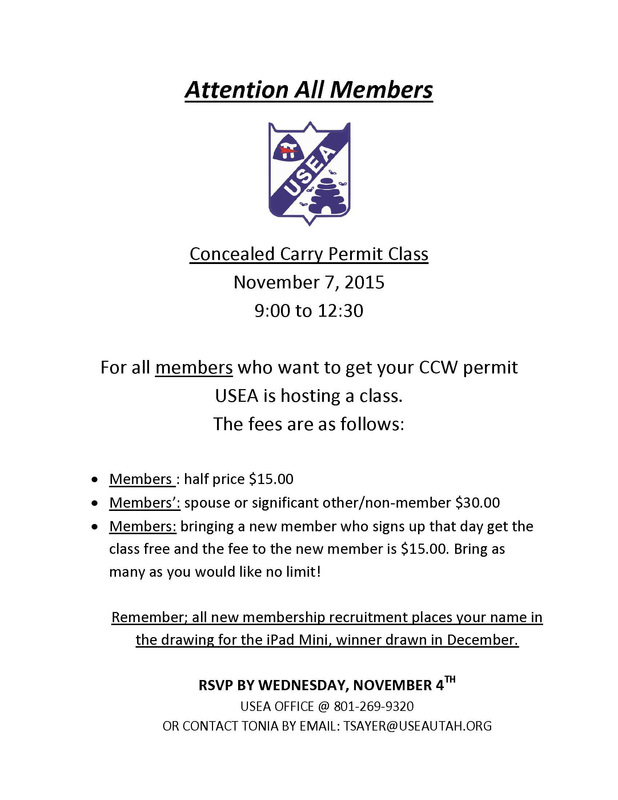 November 7, 2015 at 9:00 am – 12:30 pm USEA offices – For all members who want to get a CCW Permit. Members: Half Price $15 Non Member: $30 If you bring a new member that signs up, you get the class free and they pay the $15. RSVP by Wednesday Nov 4th (THAT IS TODAY) See the attached photo for more information. 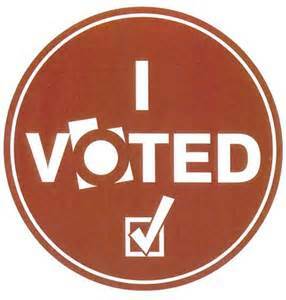 The School Improvement Bond passed yesterday. Thank you to all those who put in many hours and worked to get this passed. 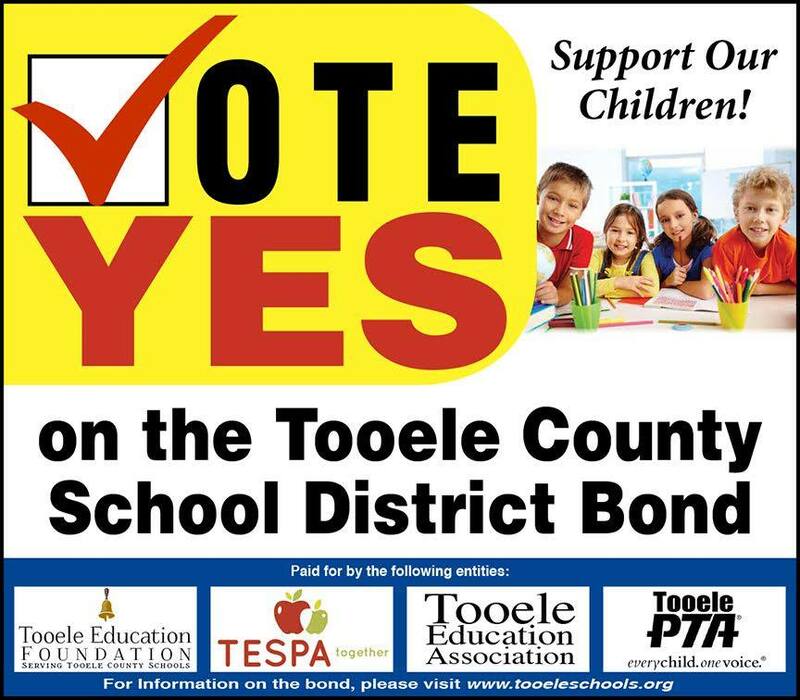 This will be a great thing for our community and the students of Tooele County School District. We have our executive board updates for the 2015-2016 school year updated, check the link above to see the new members. We are going to sign our negotiated agreement with the district at board meeting at 7:00 PM on Tuesday July 7th. Please come and show your support if you are able. Here is the TENTATIVE agreement that your negotiating team has come up with. It was shared with everyone who attended our mass meeting on June 29th. It was discussed and voted upon to accept the agreement. This is still dependent upon approval by the school board. We will be signing this at the board meeting on Tuesday night, please come out and show your support. Don’t mind our dust as we get this site updated. After much hard work our negotiation team has come to a tentative agreement with district administration. The agreement still needs to be approved by the School Board. More information will be coming shortly.